Glide up to the timelessly beautiful piazzas of Venice aboard a gondola and you won't find it difficult to enjoy yourself, whatever the season. However there are many things to consider when booking your perfect holiday here, including weather, festivals and events, and, of course, the aqua alta (high water) that Venice is renowned for. 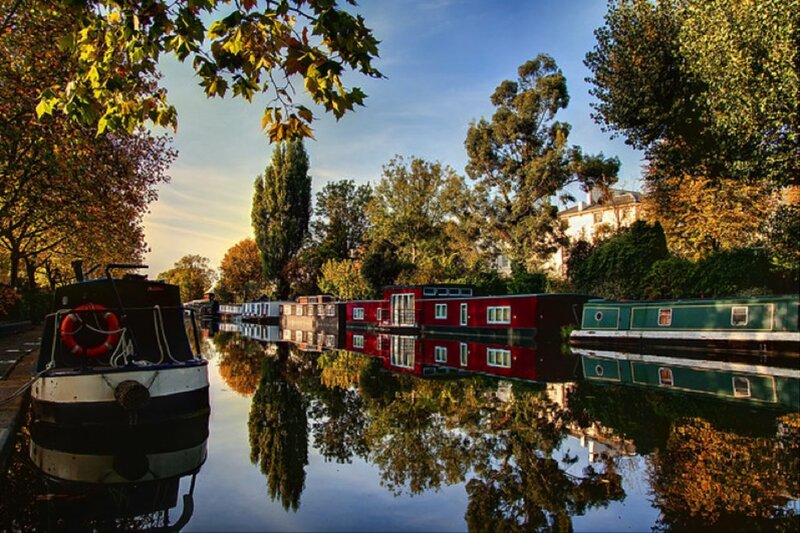 That's why we decided to bring you a breakdown of the best months to visit this quirky and elegant city, to make sure you can fully explore all of her best attractions. 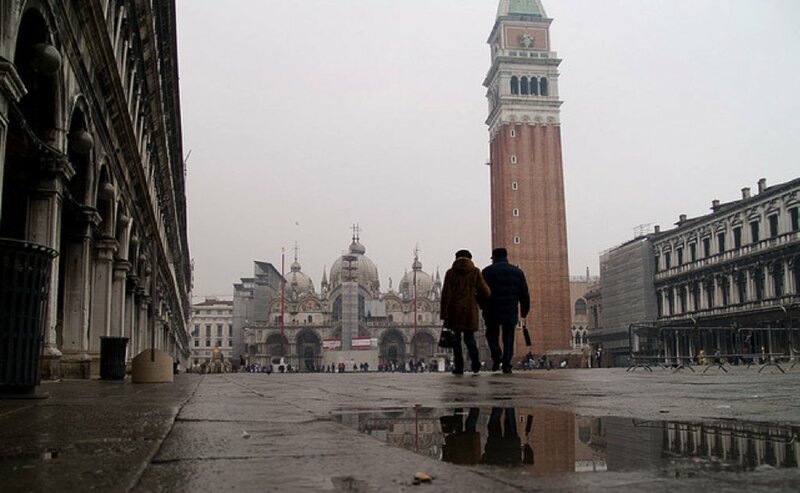 Winter in Venice can be chilly but makes for a magical setting. Already an enchanting city, Venice looks stunning when blanketed with frost and fog. Tourists are fewer and far between, meaning the streets are quieter and you can set about discovering hidden spots for yourself. At this time of year it seems everyone retreats into the quaint Italian cafes to sip away on a steaming hot chocolate and avoid the bitter outdoors. Bring your layers, along with a hat and gloves! This is also high water season in Venice and the skies aren't as clear, although this means your holiday snaps will be incredibly atmospheric - mist on the lagoon, snow resting on the great domes of St Mark's, gabled palazzi emerging out of the fog. 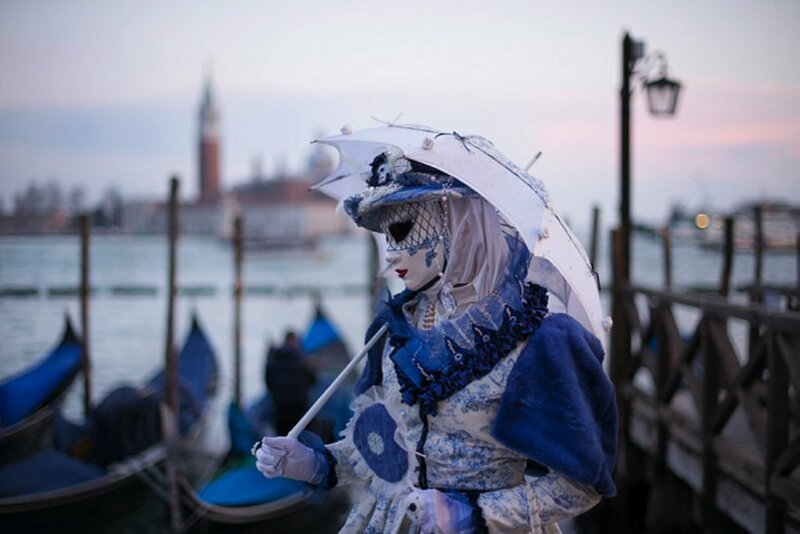 As winter comes to a close in February, Venice welcomes Carnival fortnight, a riot of colourful costumes and parades to counteract the winter chill. The local areas of Venice are still pretty peaceful in comparison, so if you need an escape from the revelry take some time out at one of the local cafes. Remember to book early for this time of year, as it can get busy. The sun starts to creep back as spring returns in Venice. March is likely to be cold although April tends to see more sunshine. May is really the best month to see the city, the sun becomes a daily visitor once again and with its comfortable temperatures and blooming flowers, it's a lovely time of year. As summer arrives, the temperature rises a fair bit - up towards the high 20s and even hitting 30˚C on occasion in August. Venice enjoys slightly less intense heat than more southerly regions of Italy such as Rome and Florence. Tourists often head to the beaches of Lido, whilst locals prepare for the Festa del Redentore which takes place on the third weekend in July. The Ponte Votivo (Votive bridge) opens and a special religious ceremony takes place at the Redentore Church. Boat loads of festival-goers traipse in from far and wide for fireworks displays in the evening and it can be a great introduction to Venetian culture. Autumn is a pleasant time to visit Venice. You are likely to enjoy some sunshine without the crowded streets and the heat of summer. Come September, the city also prepares for its annual Film Festival which takes place at the beginning of the month. Whether you come for the joyous festivities, sunshine twinkling on the water or to find your own quiet corner, there really isn't a bad time to visit Venice. Check out our latest city breaks to the City of Love and find the dates that suit you best. When is your favourite time to visit Venice? Let us know in the comments box below. Images by Michele, Stefano, Shaun and Rey, used under the Creative Commons license. A tax is imposed by the city and will be collected at the property. For stays from May 1 – October 31 the tax is increased to EUR 3 per person per night. The tax is reduced to EUR 2 per person, per nights for stays from November 1 – March 31. This tax does not apply to children under 16 years of age. For further details, please contact the property using the information contained in the confirmation received after booking. Situated near the airport, this hotel is within 12 mi (20 km) of Forte Bazzera, San Giuliano Park, and Porto Marghera. St. Mary of the Friars and Campo Santa Margherita are also within 16 mi (25 km). The Half Board Lunch rate plans include breakfast and lunch. For more details, please contact the office using the information on the reservation confirmation received after booking. Guests are required to provide credit card details upon check-in as a guarantee for incidental or extra charges. Located in Tessera, this hotel is 0.9 mi (1.4 km) from Forte Bazzera and 1.7 mi (2.7 km) from Ca' Noghera Casino of Venice. Located in San Polo, this romantic hotel is within a 5-minute walk of Palazzo Barbarigo and St. Mary of the Friars. 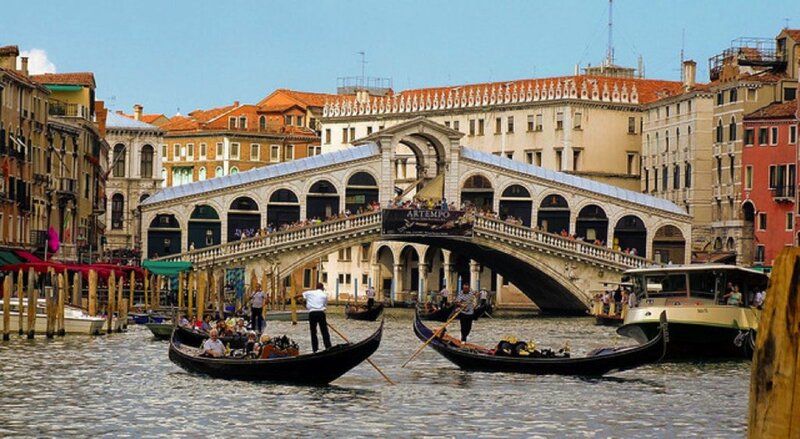 Rialto Bridge and Ca' Rezzonico are also within 15 minutes. Situated in Campagna Lupia, this romantic hotel is within 9 mi (15 km) of Villa Ferretti Angeli, Villa Foscarini Rossi, and Villa Pisani. Villa Widmann Rezzonico Foscari and Villa Valmarana at Mira are also within 9 mi (15 km). Located in Small Islands of Venice, this romantic hotel is 0.2 mi (0.3 km) from Palazzo Giustinian and 2.2 mi (3.6 km) from St. Mark's Square. Palazzo da Mula and San Michele Island are also within 15 minutes. Located in the heart of Venice, this spa hotel is 0.9 mi (1.5 km) from Venice Convention Center and within 3 mi (5 km) of St. Mark's Basilica and St. Mark's Square. Bridge of Sighs and Doge's Palace are also within 3 mi (5 km).